This website is the sole property and responsibility of the Brevard County Alumnae Chapter. 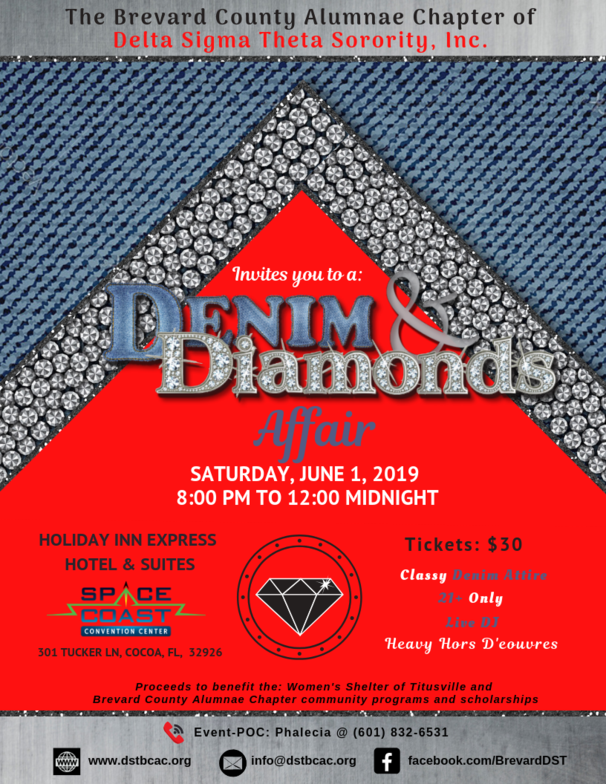 Copyright © Delta Sigma Theta Sorority, Inc., Brevard County Alumnae Chapter. All Rights Reserved. 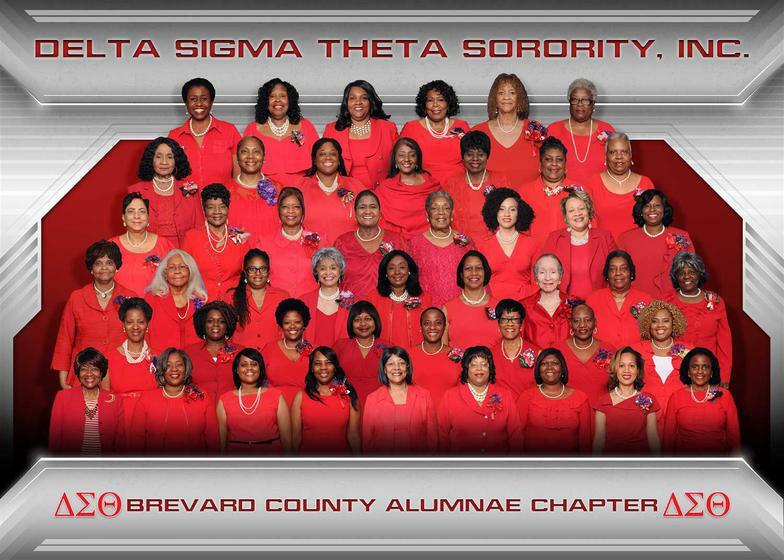 Congratulations to Brevard County Alumnae Chapter! Purchase your tickets online! Just click "Add to Cart". You do not need a Pay Pal Account to purchase, you can purchase by credit card.